is custom designed to fit your application. 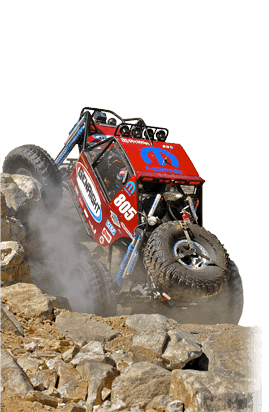 Griffin Radiator offers complete cooling systems for these high horsepower, low airflow vehicles. The radiators can be custom-built to the height, width, fitting layout, and mounts specified by your application. We stock high performance ExactFit, PerformanceFit, UniversalFit radiators that will fit your stock vehicle to get you off the road right away.